Nowadays, people are all talking about 64-bit smartphones, iPhone 6 and Plus, Galaxy Note 4 and Note Edge, HTC Desire 820 etc. Over the next couple months, there's going to be a lot of smartphone companies announcing their 64-bit devices. Elephone are now proudly announcing that the 64-bit P6000 will be on the market by the end of December. P6000 uses MTK6732 quad core 64-bit processor and 2GB RAM. The phone will pack HD screen, because Elephone want the highest performance to price ratio over all. That means you'll get the most valuable smartphone among the same price phones. 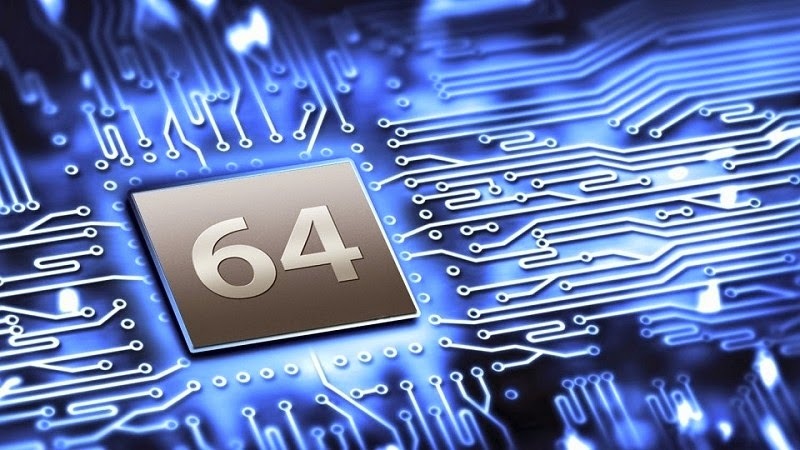 What does it mean by 64-bit? Let's put it this way, processor is like a calculator. If it can handle integer operations of 64 bits long, it's the 64-bit SoC. 32-bit processors are able to uses 32 bits to point to locations in memory, a single program can address 4GB. On the other hand, 64-bit processor allows a single programe is able to address 16 exabytes. What on earth is upgraded? The architecture is upgraded from ARMv7 to ARMv8, new instructions for modern applications is added, outdated ones is deleted. The registers, which is the space for general instructions and data, is doubled in ARMv8. It takes less time for the processor to get the data. It's faster and more efficient. More specs will be published over the next couple weeks.